In September 2011, a supporter of the Bayanihan Foundation asked me an important question of why the foundation supports global projects in the Philippines when there are tremendous local needs of Filipinos in the US? Many of them suffer the effects of the lingering recession, continued unemployment and the uncertainty of having undocumented status as immigration reforms stalled in the US Congress. That question of choosing between giving locally or globally made me pause and reflect. However, in the end, I decided that I do not have to choose. Choosing between giving locally or globally is a false dichotomy; it is an unrealistic division that reflects the orthodoxy of the last century. In the 21st century, Filipinos and many others that live in the diaspora lead their lives in a transnational and global context. You don’t have to make a choice – you can do both. I would like to highlight one example of my recent participation with both the Rotary Club of Chicago Far North and the Rotary Club of Iligan South, Philippines. My fellow Rotarians demonstrated that you do not have to choose; you can help to do both. 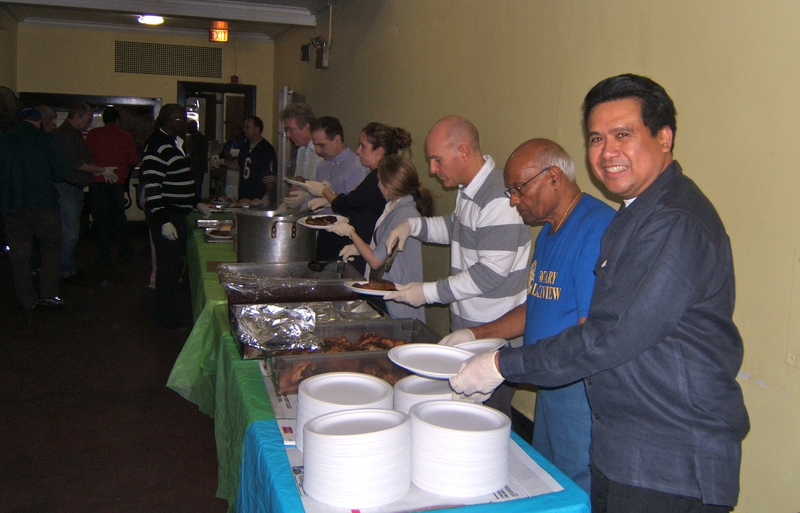 In November 24, 2011, I volunteered with the Rotary Club of Chicago Far North and we served food at the People’s Church in Chicago’s Uptown neighborhood. Over 15 volunteers from two Rotary clubs served Thanksgiving meal to over 100 homeless men, women and children. 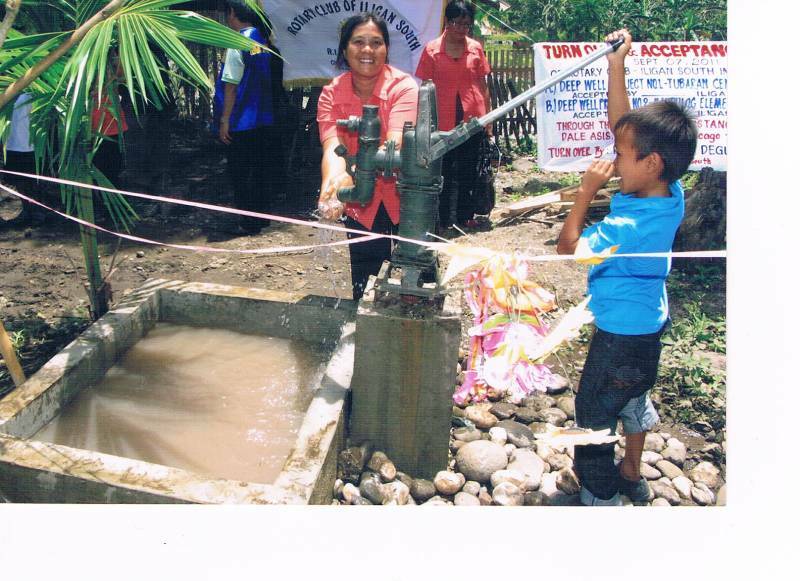 Earlier in November 2011, the Rotary Club of Chicago Far North also celebrated its global giving when the two, new water wells it sponsored in Iligan City, Philippines were finally completed. 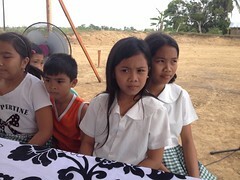 This project was made possible in partnership with the Rotary Club of Iligan South. My fellow Rotarians in both clubs do not have to choose to give locally or globally. They instinctively did both. In the 21st century, choosing to give only locally or globally is a false dichotomy. This entry was posted in Diaspora Giving, philanthropy, Philippines, Poverty and tagged diaspora giving, Filipino giving, globalization, philanthropy, Philippine giving, Poverty. Bookmark the permalink.